The PZ6 Roto L is an innovative crimping tool which can be used to crimp accurately and securely, even in hard-to-reach places or confined cabinets. 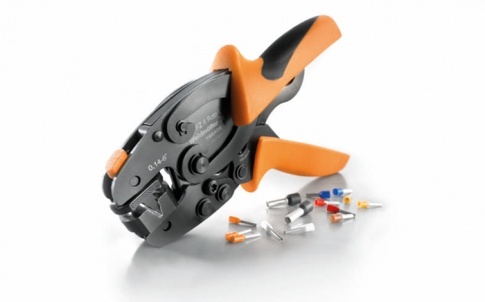 Designed for professional use in both industry and manual trades, it guarantees consistently high-quality and precise crimping results using only this single tool. The crimping of wire-end ferrules usually requires individual crimping tools, along with matching contacts. However, Weidmüller provides a wide range of high-quality, wire-end ferrules with the PZ6 Roto L crimping tool, ensuring that users are able to achieve faultless crimping results and undertake a vast range of requirements using this one tool. Incorporating a flexible and a fixed crimp insert in a single tool also eliminates the need for time-consuming tool changing. Indeed, the PZ 6 Roto L allows the crimping of lines and wire ferrules (with and without plastic collars) for the entire cross-section range from 0.14 to 6.0 mm² (AWG 24–10), without the need for any other tools. The PZ6 Roto L is also equipped with a secure automatic stop which prevents the tool from being accidentally opened during the crimping process and helps to prevent time-consuming and costly, faulty crimping. The automatic stop can be released at any time if there is a malfunction. In operation, the PZ6 Roto L has a unique combination of an adjustable crimp insert with a fixed locking mechanism. Lines and wire-end ferrules can be simply inserted into the tool either from the front or the side, significantly reducing the effort involved. In addition, the PZ 6 Roto L crimp insert is designed to rotate and can be locked in two positions, which prevents the crimp insert from being accidentally rotated during the crimping process. This means consistent, high-quality and accurate crimping results are achieved each time and it can be used in a whole range of diverse applications. Weidmüller uses its own Omega spring system in the crimping tool which means problem-free processing of various wire cross-sections and uniform distribution of the force across the whole tool. This means highly reproducible crimping results are achieved as well as durable tools. The PZ 6 Roto L also has an excellent, ergonomic handle design. This, along with the material and surface structure of the handles ensures safe, comfortable operation. Added to this is the ease of processing at the highest level: 20 percent more crimping force with 20 percent less manual force. The handles have a striking two-colour design and their so-called hard/hard combination is particularly advantageous if oil or other lubricants stick to the handles. This means wire-end ferrules with or without plastic collars can be easily processed. 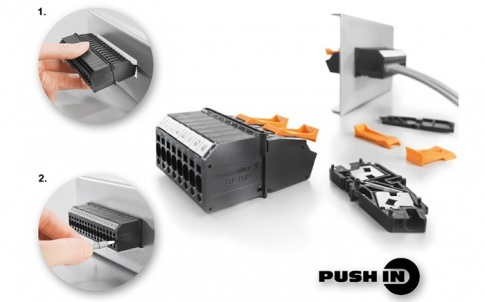 The pull-out forces far exceed the values stipulated in DIN VDE 0660 T. 100 and EN 60947-1/A11. 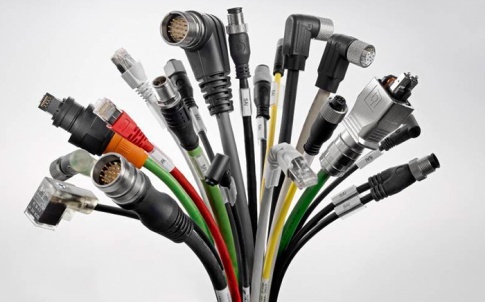 The requirements of crimped connections are specified in DIN EN 60352-2. An essential quality criterion is the tensile strength achieved for the connection, as well as the avoidance of typical crimping errors. Weidmüller crimping tools and wire-end ferrules are aligned to one another in accordance with the standard and guarantee a consistently high processing quality. Weidmuller also carries out continuous quality assurance processes to ensure high quality standards, such as the service life test, for example, during which the crimping tools must achieve a minimum of 50,000 crimping cycles with uniform quality. Many Weidmüller tools exceed this standard requirement and all Weidmüller hand-held crimping tools are also designed in compliance with DIN 41 641 Part 1. Besides the new PZ 6 Roto L crimping tool, Weidmüller provides KT8 quality tools for the convenient cutting of copper and aluminium cables, stripping tools for all types of cable, as well as a wide range of wire-end ferrules and cable connectors. For further information visit www.weidmuller.co.uk or call on 0845 094 2006. Weidmüller is an independent, family owned company. With more than 60 years of experience, we support our customers and partners around the world with products, solutions and services in the industrial environment of power, signal and data. 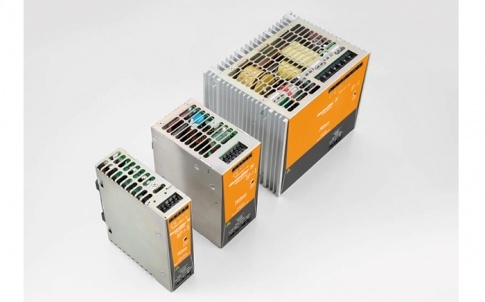 Our focus is on creating value for individual customers and creating powerful connections for industrial applications in the areas of machinery, process, energy, transportation, electronics and device manufacturing. 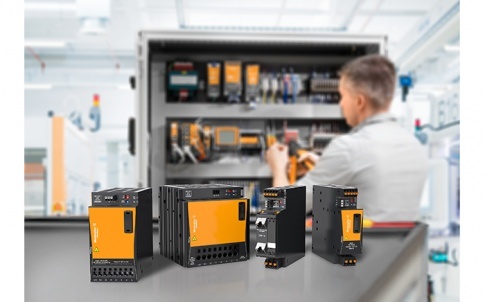 Our products are everywhere: in the device, the cabinet and the field — including power supplies, surge protection, Industrial Ethernet, analogue signal conditioning, relays and optos, modular terminal blocks, field wiring, PCB terminals and connectors, electronics housings, Atex housings, identification material printers and software and tools for cutting, stripping and crimping. We are continuously developing innovative, sustainable and useful solutions for our customers’ individual needs. Together, we set standards in Industrial Connectivity. 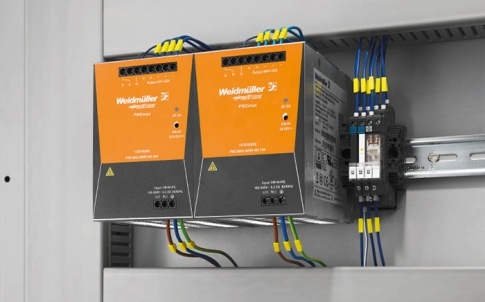 Weidmüller — electrical connectivity, transmission and conditioning of power, signals and data in industrial environments — let’s connect!